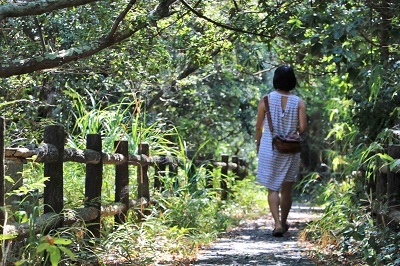 Chita Peninsula and Islands tour offers a three day introduction to seaside “Inaka” (countryside) of Japan. You will see beautiful ocean scenery, with mesmerizing sunsets, walk little charming streets of tiny fishermen islands, learn about the life of modern Japanese fishermen and of course eat the freshest seafood in all its variety. 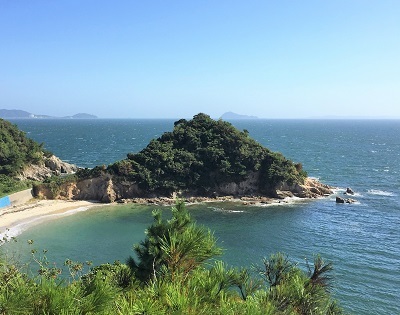 Experience stay at a “minshuku” – private Japanese house accommodation, relax in a hot bath in a resort style hotel, and let the ocean breeze take all your heavy thoughts away. This tour is recommended as a side-trip for those visiting Aichi prefecture and Nagoya. It will offer a nice change of atmosphere for those travelling mainly big cities and major tourist destinations. Chita peninsula and the islands are quiet and have a very different feel compared to urban areas. Caution: this tour in not suitable for people with seafood intolerance. All itineraries are adjustable to fit your needs and interests. Please contact us directly for assistance: info@tourismdesingers.com . Start the tour by taking the train and bus from Nagoya to Kowa port. From Kowa port enjoy a 20 minute ferry ride to Shinojima Island. At the ferry terminal you will receive your map and after leaving the luggage at the accommodation you can spend the rest of the day exploring the island. It is recommended to hike around the island (90-180 min), with stops at the beaches for relaxation. You will see fishermen boats, locals going by their day, and a local public school serving only 30 students. In the evening, head to the observatory to watch the famous sunset. Shinojima sunset is listed among top 100 sunsets in Japan. In the morning enjoy traditional Japanese breakfast at your accommodation and take a ferry boat to Himakajima (10 minutes). After arriving at Himakajima, leave the luggage at the hotel and spend the entire day exploring the island, enjoying the fresh sea breeze and seeing many gorgeous ocean views, fishermen working, and relaxing at the beach or doing some shell hunting. It is recommended to rent a bicycle, although you can simply walk around (the island is about 5 km in perimeter). Fishing equipment rentals or fishing on a fishermen boat is also among popular activities. The accommodation is resort-type hotel, featuring beautiful ocean views, hot baths, and fresh seafood. Start the third day of the tour by taking ferry to Morozaki port. 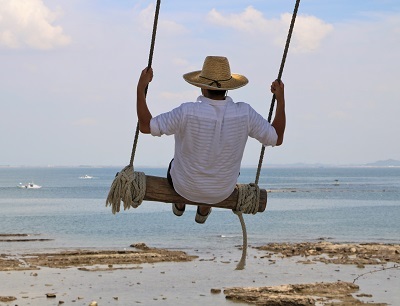 Take a short walk to Hazu Cape and hike up to Hazu Shrine and 360° ocean view point. 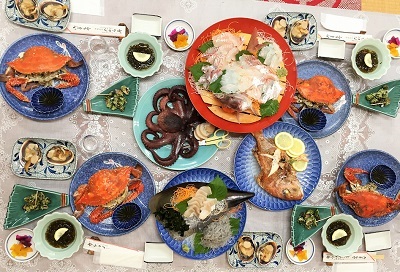 Next, it is recommended to visit Morozaki morning market for souvenirs, such as seafood and fruit, then head to Hanahiroba – a giant flower plantation featuring different flowers in different seasons. Finally, visit shrimp cracker factory Ebisenbei no Sato, to make your own giant shrimp cracker, taste over 20 different types of crackers, and see the cracker mass production line at the factory. At a time comfortable to you, head back from Kowa to Nagoya by Meitetsu Train.